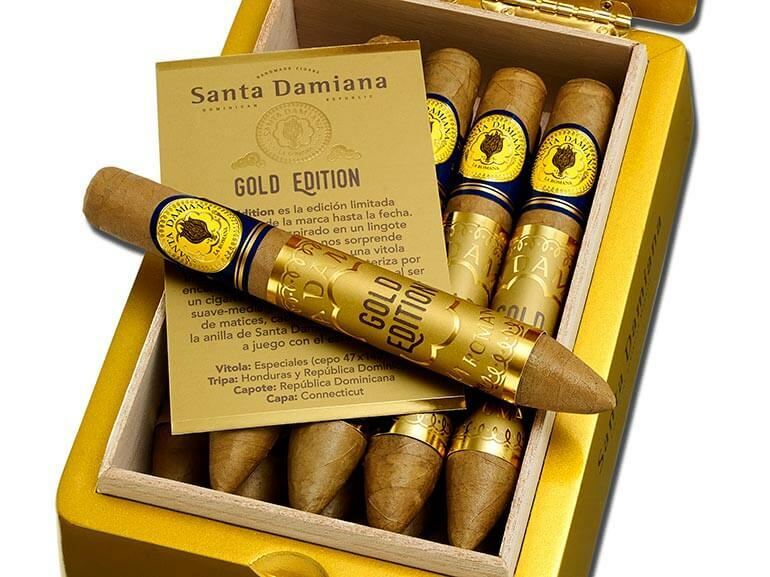 With a distinctive design inspired by a gold ingot, Santa Damiana Gold Edition comes to you as the brand’s most exclusive limited edition so far. 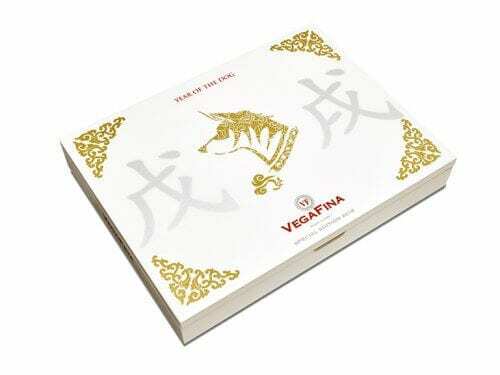 The new Gold Edition is rolled in a Perfecto vitola and features a blend of Dominican and Honduran leaves and a Connecticut Shade Grown wrapper. 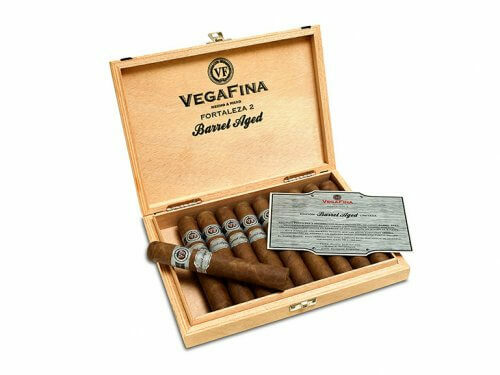 The cigars are described as mild to medium in terms of strenght. 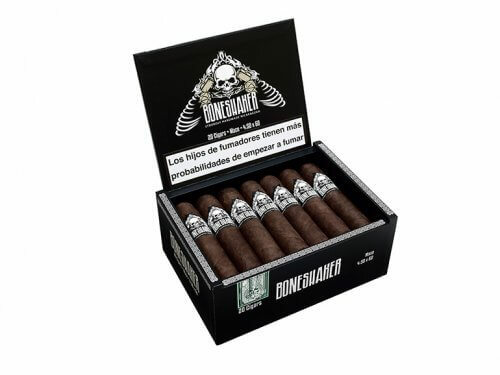 The edition comes with the updated Santa Damiana cigar ring as well as a second band for this limited edition.